We manufacture a full range of luxury two berth quality panel van conversion motorhomes designed specifically for those discerning couples searching for their ultimate leisure vehicle. 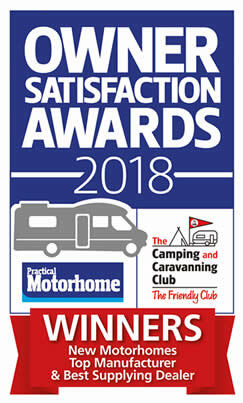 Our award-winning craftsman built van conversions combine both traditional skills and the very latest manufacturing techniques to create our unique and unrivalled quality finish. 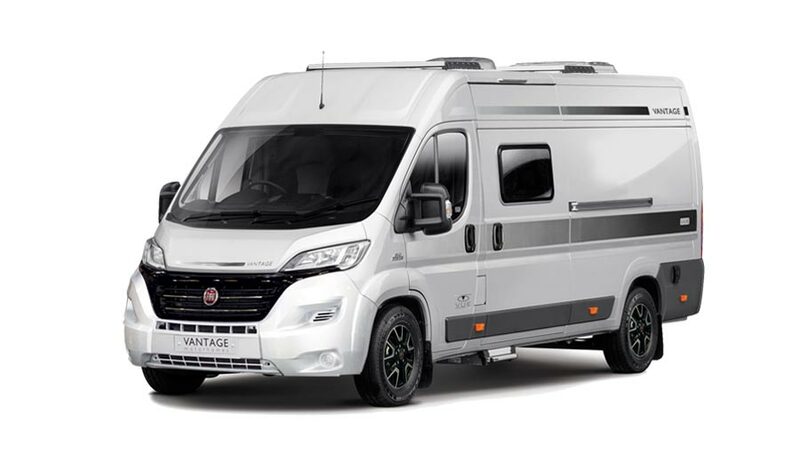 Whether you are downsizing from a bulky coachbuilt, upgrading from a small pop top, or simply looking to buy your first motorhome, with our personal service and years of motorhoming experience we'll give you all the help and advice you'll need. We manufacture and supply directly to our customers and are delighted to be able to offer your the opportunity to part-exchange your current motorhome whatever the make or model against your new Vantage motorhome. 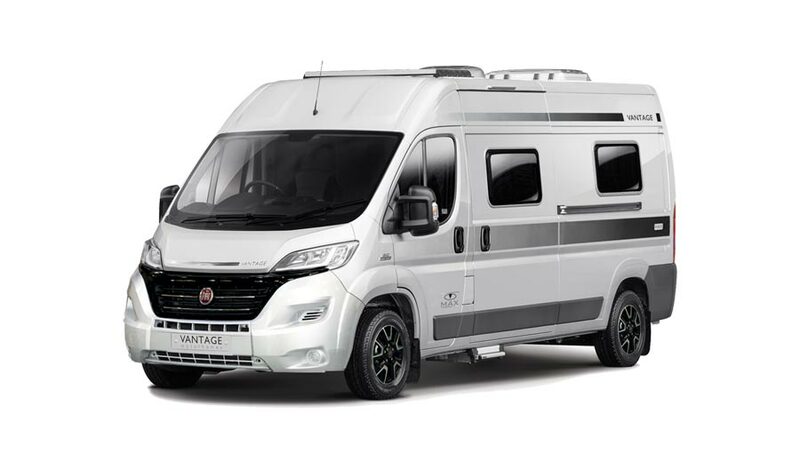 Inspected and approved by the Vehicle Certification Agency and in line with the latest legislation regarding van conversion motorhomes, Vantage Motorhomes have attained Whole European Type Approval.